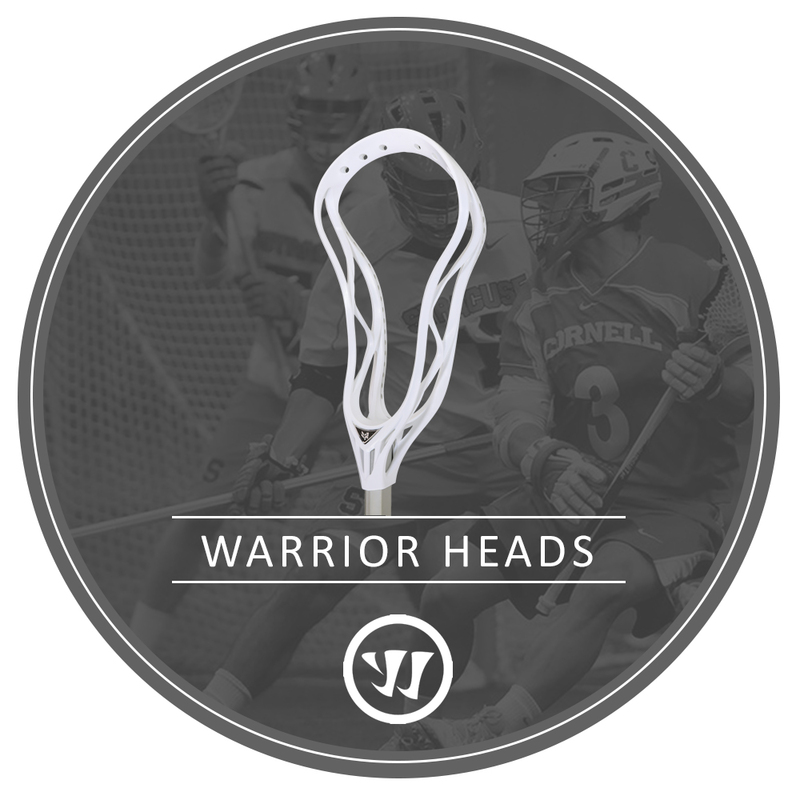 Top of the line Lacrosse Heads from all of the best brands in the Lacrosse industry. 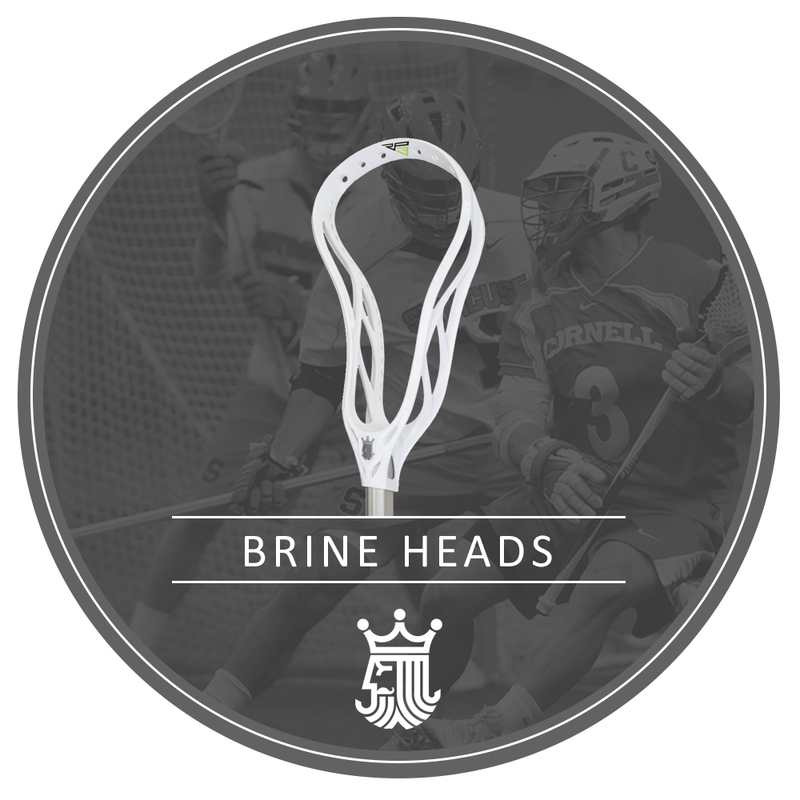 Be sure to check out the Custom Stringing section to give the head you purchase some character and goal scoring potential. 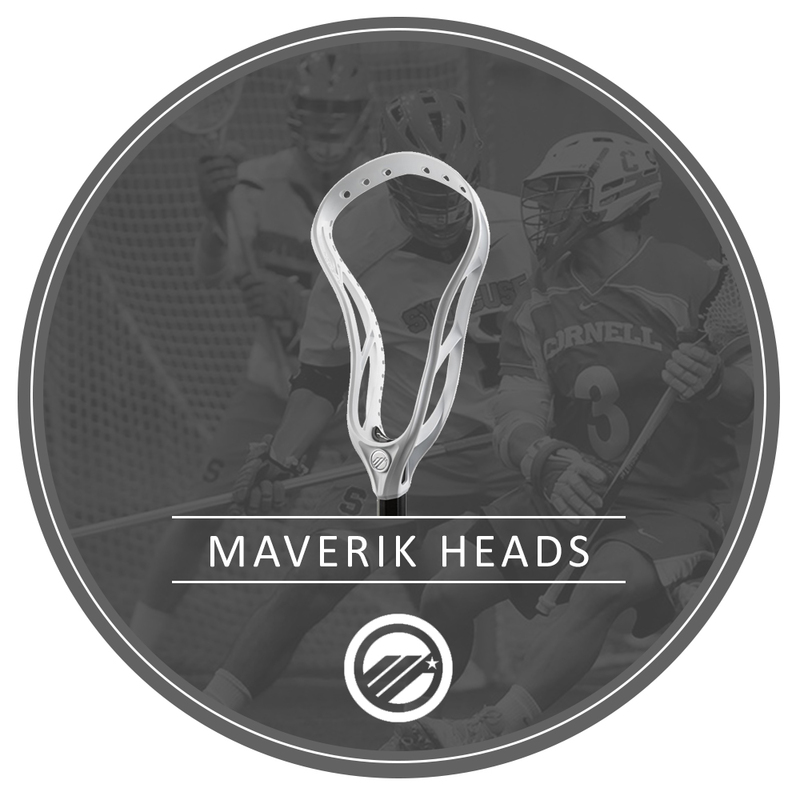 If you have questions on which head is best for your position or experience level, give us a call at 800-414-4625 and ask to speak with our lacrosse specialist. 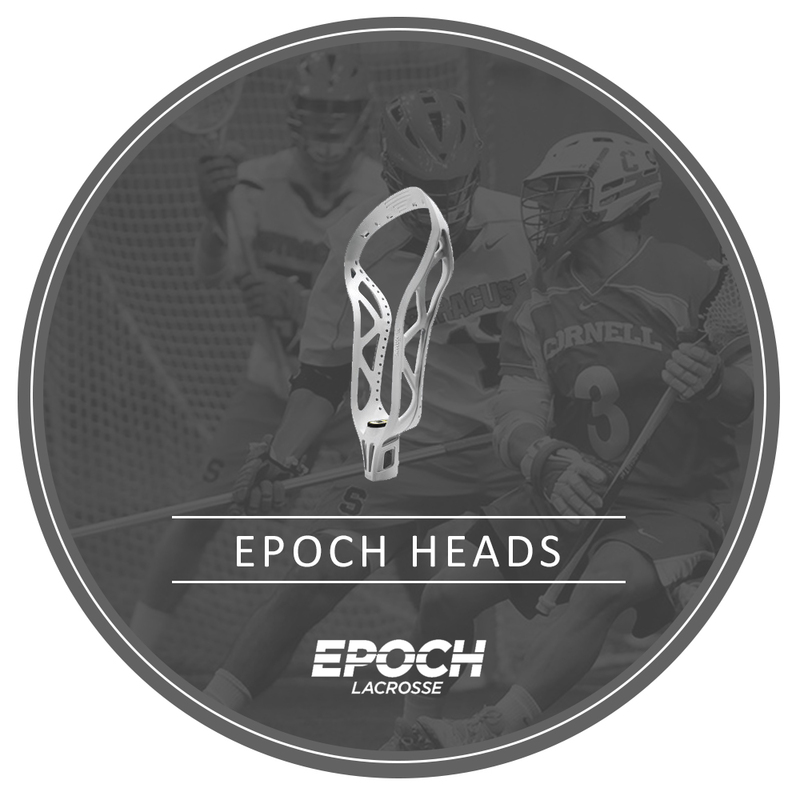 He will help you find which head is best for your game. 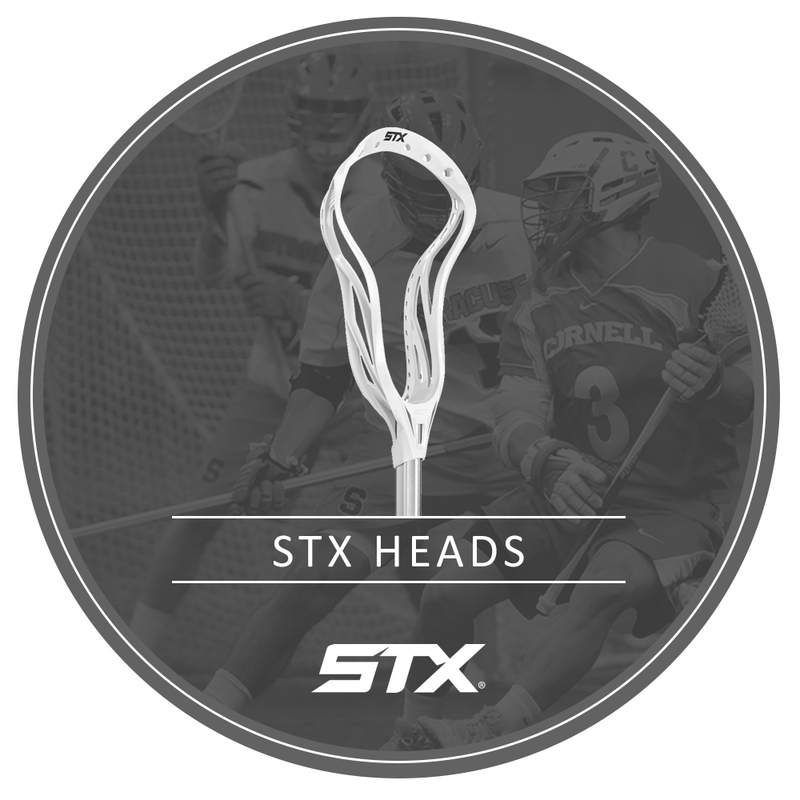 Find your next head here at ASClacrosse.com.